Taking the best day trading setups will make you the best day trader. Many people think of day trading as moving in and out of the market rapidly, and making daily profits. That is what brokers would like you to believe, because they earn a commission for each trade you make. If day trading is only about trading rapidly throughout the day, then it is not a game for retail traders like us. Because we are slow (very very slow) compared to these guys. Let’s slow down so that we can put the odds back in our favor. 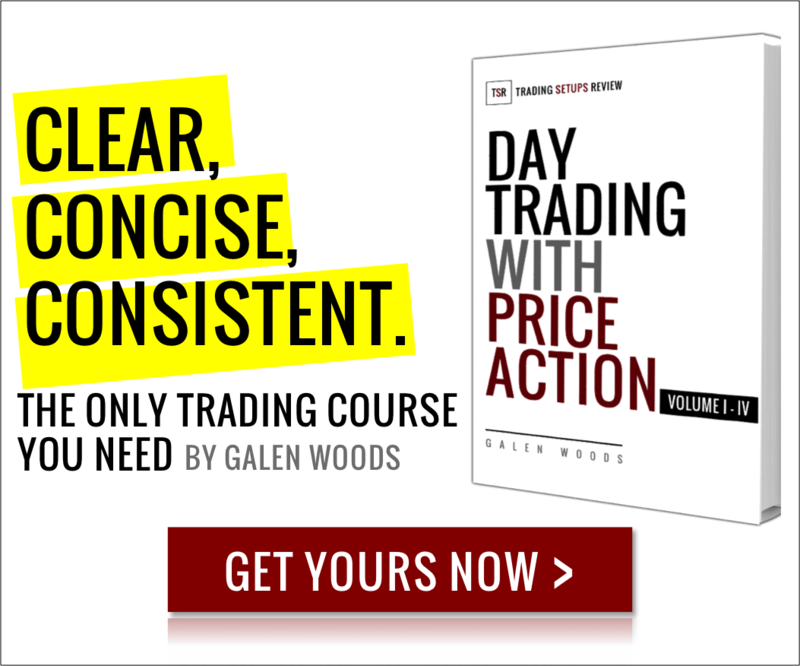 There are ample day trading setups each day. But this is a double-edged sword for day traders. Learn more in a shorter time frame. Grow our trading account at a faster rate. Daily compounding leads to astronomical figures. Be more selective and take only the best day trading setups. Not enough time to check and learn from our trades. Lose our shirts within the day. Over-trade. Over-trading is not merely taking many trades. Over-trading means trading so frantically that you ignore your trading edge. It is one of the worst sins of traders and many day traders blow out their account because of over-trading. This is the only way to avoid all the cons, and go for the pros. By taking only the best day trading setups, you will have more time to review your trades, and still gain experience faster than most traders. You will avoid over-trading and keep up your trading edge. Think of taking the best trading setups as a luxury only available to day traders. Position traders might need to wait for weeks before having a trading opportunity. They must take every trade that comes along for fear that the next trade will only come weeks later. Taking only the best trades is not an option for them. 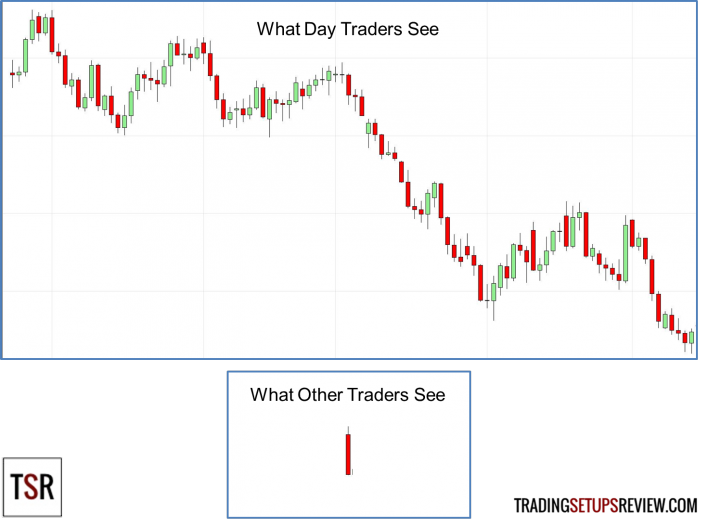 How To Identify The Best Day Trading Setups? First, learn your trading setup well and understand the market conditions for it to work. Burn the rules for buying and selling into your head. Next, while evaluating each trading setup, ask yourself this: Are there any reasons not to take this trade? These are some reasons that might make you reconsider taking that trade. Prices are stuck in a tight trading range (series of dojis) in which price action is wild and unpredictable. The signal bar closed against your market bias. There are major support/resistance between your signal bar and your target price. The signal bar has an abnormally large range which increases your risk, and might show exhaustion. If you cannot find any reason not to take that trade, then that is the best trade. Understanding the concept behind your trading setup will also help you find the best trades. For instance, the Hikkake candlestick pattern profits from trapped traders. Naturally, the best Hikkake setups are those with the most number of traders trapped. Last but not least, while we aim to take the best day trading setups, we must not fall into paralysis. Act on the trades that are too good to resist.